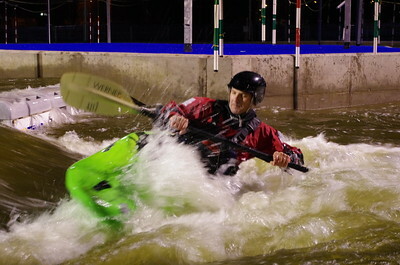 Welcome to the website for Drumchapel & Clydebank Kayak Club. 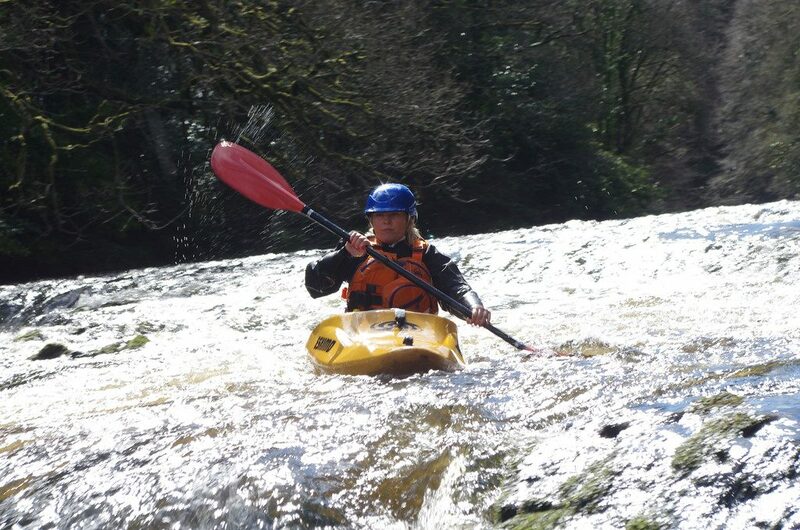 We are Glasgow's leading recreational kayak club with over 100 members who enjoy sea kayaking, canoeing and river kayaking. With 14 qualified volunteer coaches we cater for beginners through to experts. 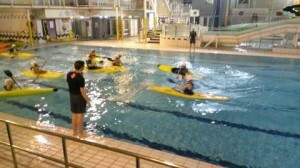 The club has a wide range of kayaks, canoes and other equipment. We have regular club pool sessions and loch nights as well as weekend and midweek trips.